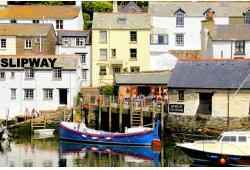 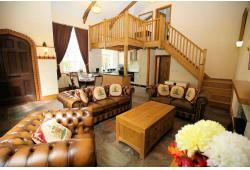 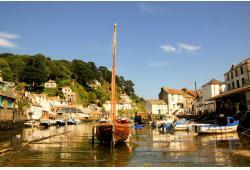 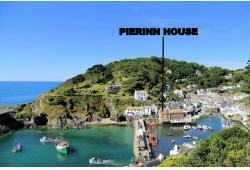 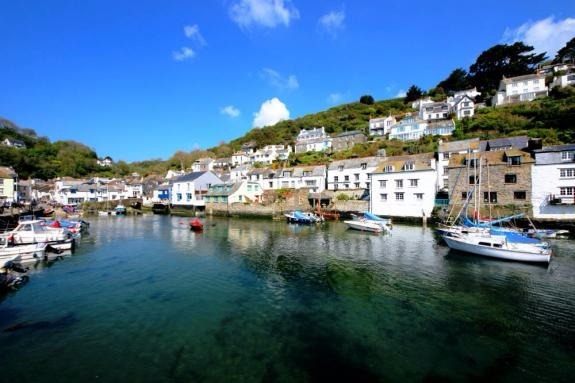 Our Holiday Cottages Polperro Facebook page has now reached the milestone 8,000 likes. 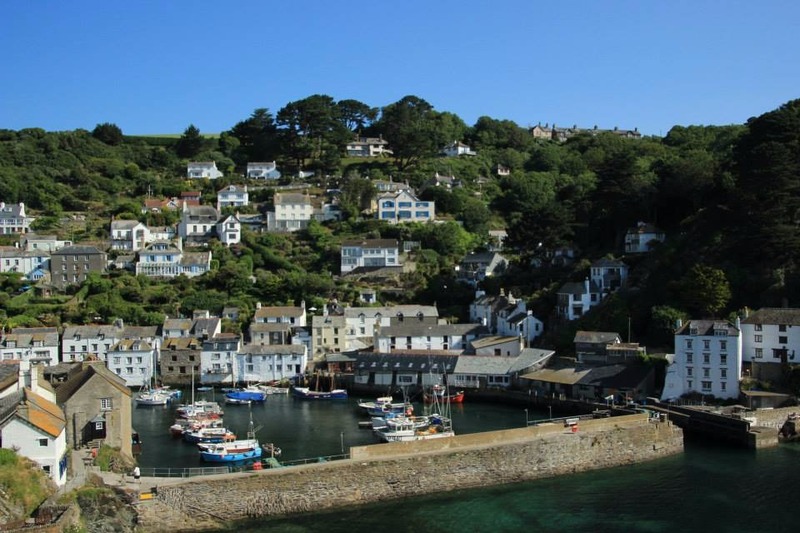 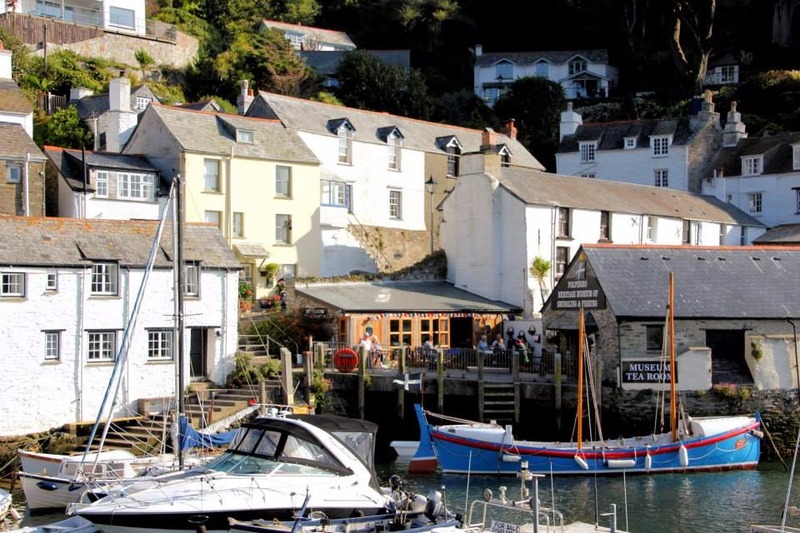 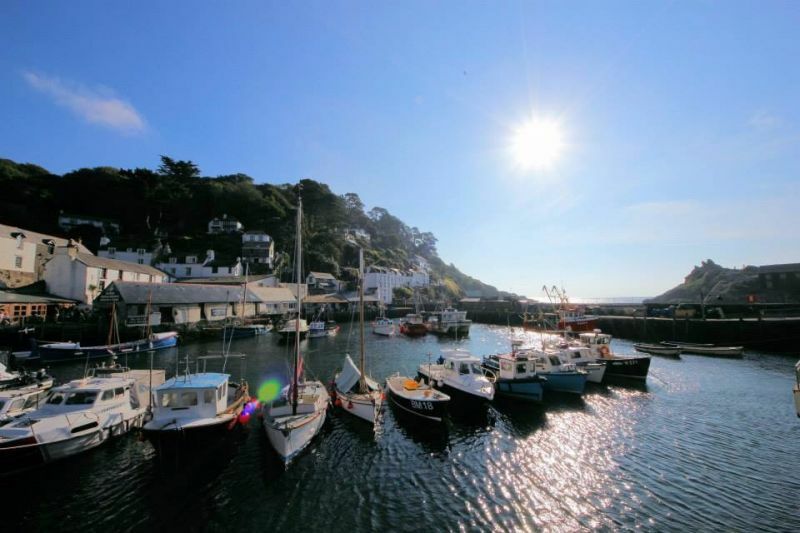 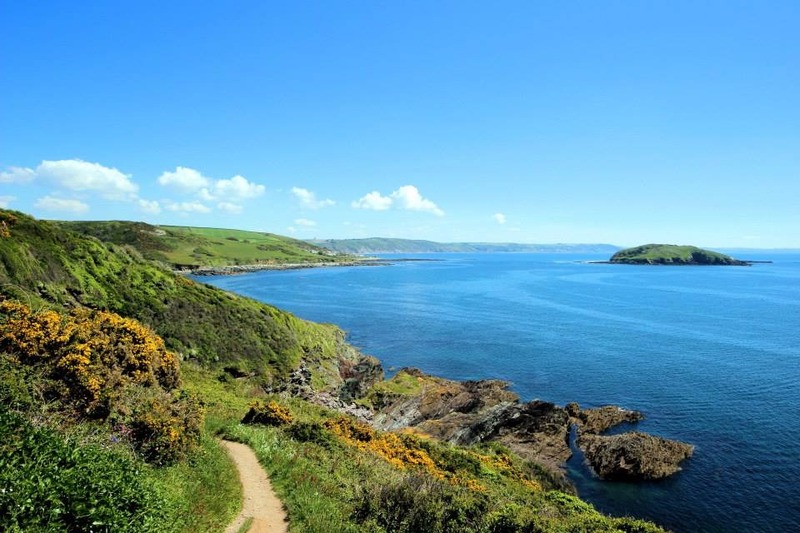 A great resource for seeing lovely photos of Polperro, helping to plan your holiday, finding out about live music and other village activities and news about new cottages and special offers. 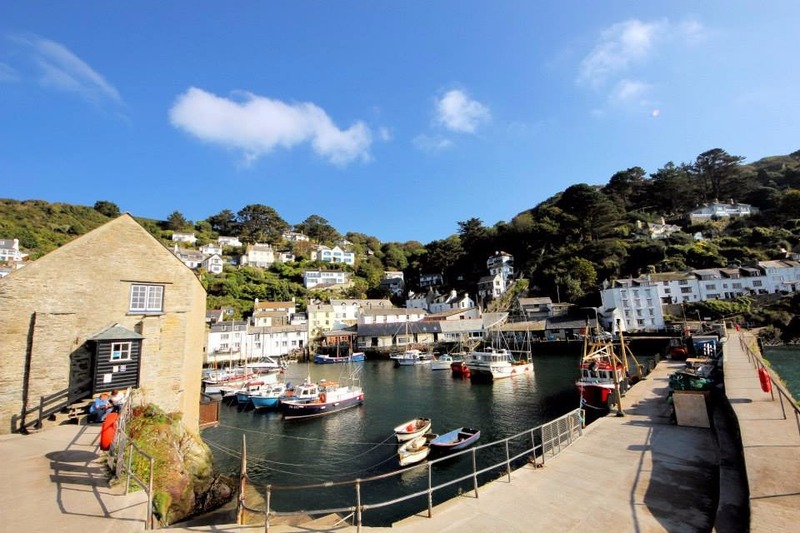 Have you liked our Facebook page yet?